Born in Cercedilla, Madrid (Spain), July 21st 1969 at 6 a.m. CET (Central European Time). Neil Armstrong, Buzz Aldrin, Michael Collins and a bunch of guys in Houston were quite busied in that very same moment! 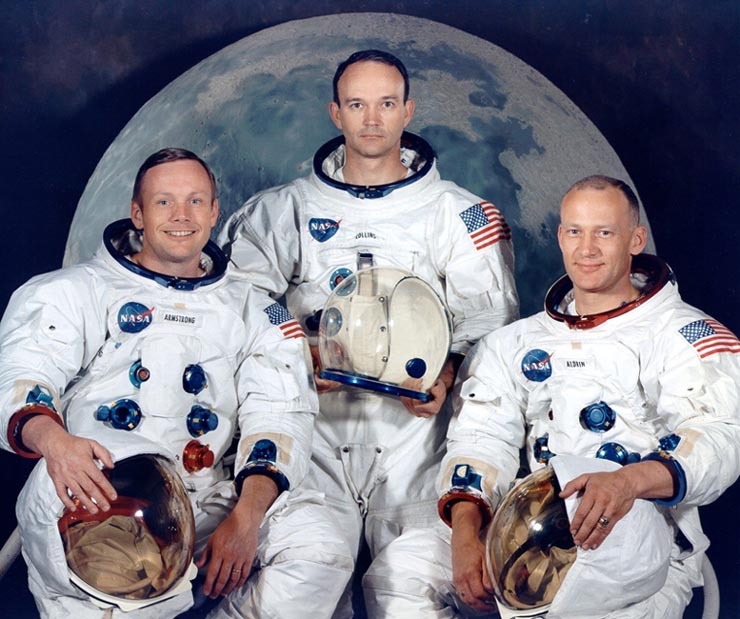 [read the rest of the Apollo 11 story in its 30th anniversary page]. I grew up between Cercedilla and Madrid. Since 1989 I have lived, studied and worked in Utrecht (The Netherlands), Leuven (Belgium), Florence (Italy), and (now) Lisbon (Portugal). Degree on History and Geography (specialised in Modern History) in 1992. In 1994 I started a PhD on the origins of Dutch presence in the Mediterranean. Embargo Policy and Economic Warfare in Philip IIâ€™s Spain at History and Civilisation department of the European University Institute, Florence. By 1995 I was definetively poisoned by the WWW and have managed since then various internet projects which main objective was to gather and classify good Spanish historical resources available on-line. You are currently surfing the latest one. Between 1999 and 2005 I have been working basically as webmaster, web developer and â€œmessanger boyâ€ for the Robert Schuman Centre for Advanced Studies at the European University Institute, Florence (Italy). In April 2006 I started working as webmaster for the European Maritime Safety Agency (EMSA) in Lisbon. My interests are (not necessarily in this order): Web Development, History and Computers and Geographical Information Systems. But to be honest, I donâ€™t regret either a cold beer with friends, a long hikking in the snow, or the company of my wife (Catherine) and my daughters (InÃªs & Elsa). Fluent in Spanish (mother tongue), English, French, Italian, Dutch and Portuguese. Good knowledge of Latin and Ancient Greek. More details about my boring and quite useless career and list of publications are available here and there. My motto: â€œbeware of the dog, pickpockets... and academicsâ€.